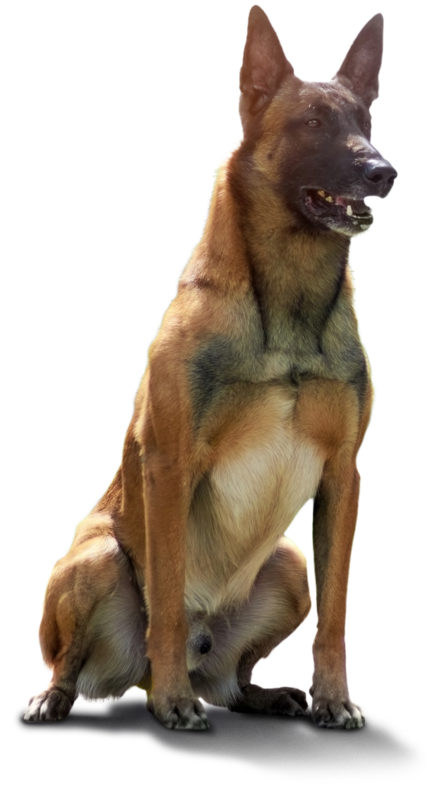 TACK9™ offers premium grain free dog foods that have been engineered to accommodate the high performance nutritional needs of working K9’s, hunting season, all sports, and active lifestyles. All TACK9™ dog foods are grain free and contain a high level of protein and a low level of carbohydrates to provide a combination that offers benefits such as smaller firmer feces, less food consumption required, and fewer bowel movements. Every TACK9™ dog food formula provides extreme nutrient dense properties required by active, sport, and working K9’s.